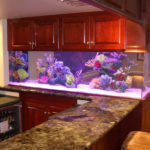 Considering a Custom Aquarium? 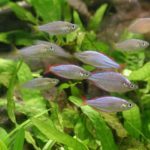 Here’s 7 Fascinating Fish Tank Facts! 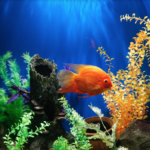 A custom aquarium or fish tank is a wonderful way to brighten up any room in your home or office. 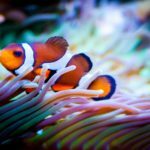 Aquariums can add life, movement, and color to your space. In addition to their beauty, aquariums are also pretty fascinating subjects to learn about. 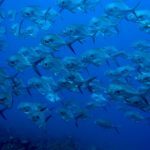 Let New Jersey’s custom aquarium and fish tank experts at Armco Aquatics school you with these … [Read more...] about Considering a Custom Aquarium? 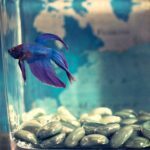 Here’s 7 Fascinating Fish Tank Facts!